Committees have an important role in making laws. 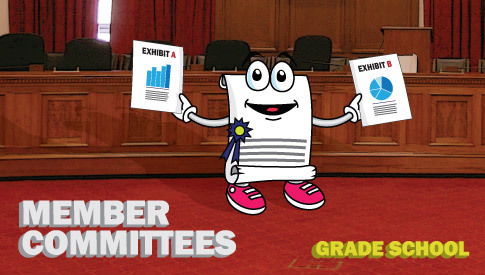 See how Representatives use committees to organize their work. 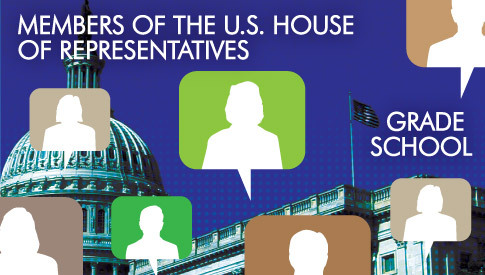 With its large membership, the U.S. House of Representatives requires leadership to manage its responsibilities. 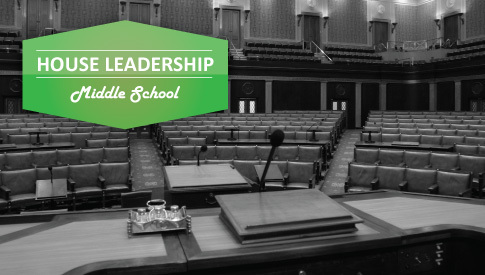 Learn about the Speaker of the House, majority and minority leaders, and party whips. Learn how Members are elected and the duties they undertake. 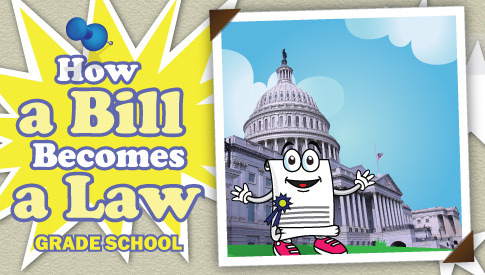 A bill's journey from an idea to a law involves many steps and people. Just how many stops are there along the way? Come see. The House Chamber, where the U.S. House of Representatives meets to conduct legislative business, evolved to its present state as a result of the growth of the United States over the last 200 years. 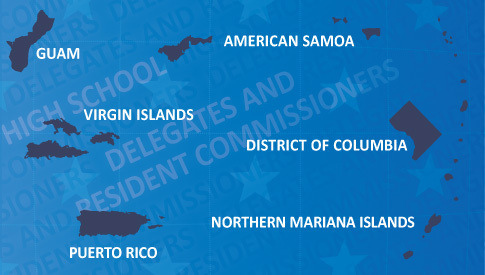 Although afforded many of the same rights and responsibilities as Members, the role of the Delegates and Resident Commissioner of the U.S. House of Representatives is actually quite different. 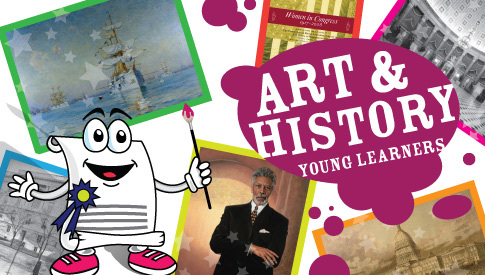 Learn about the famous men and women who have walked the halls of the Capitol and view the artwork that shows America's history. Joseph Marion Hernández, the first Hispanic American in Congress, was elected as Florida’s Territorial Delegate to the U.S. House of Representatives in 1822. 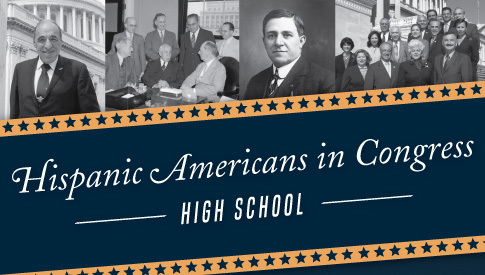 Learn about more than 100 Hispanic Americans who have followed in his footsteps! 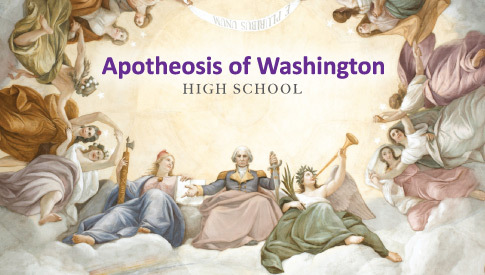 The Apotheosis of Washington is one of the most identifiable pieces of artwork in the United States Capitol. Learn more about its symbolism. 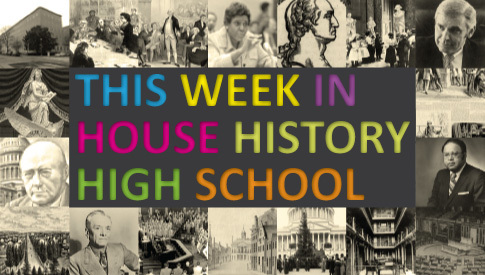 Read about select House events in Historical Highlights. The Kids in the House website is a public service provided by the Office of the Clerk of the U.S. House of Representatives. 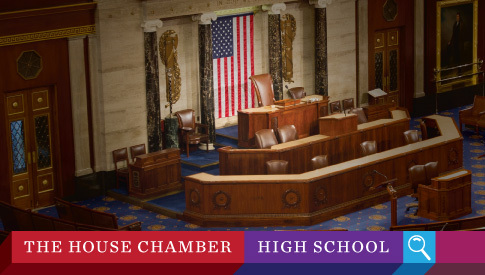 Our mission is to provide educational and entertaining information about the legislative branch of the United States Government to students of all ages. Topics covered include the role of the U.S. House of Representatives, the legislative process, and House history.